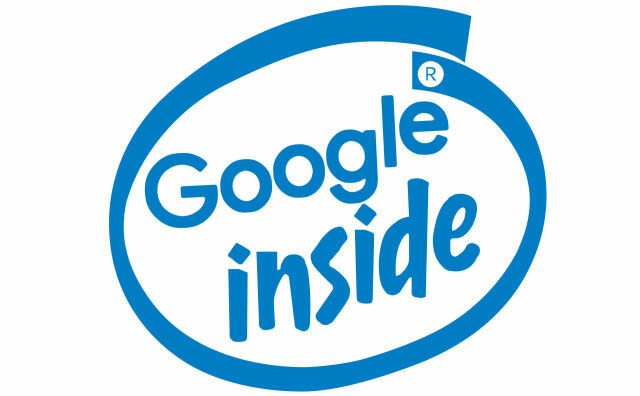 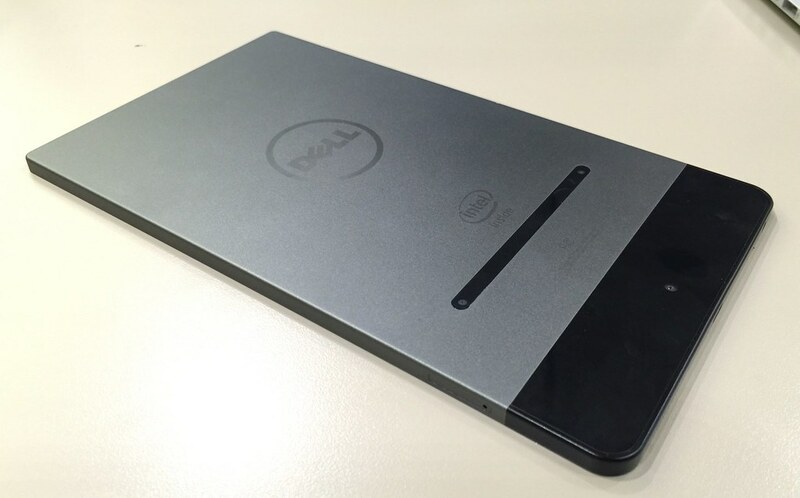 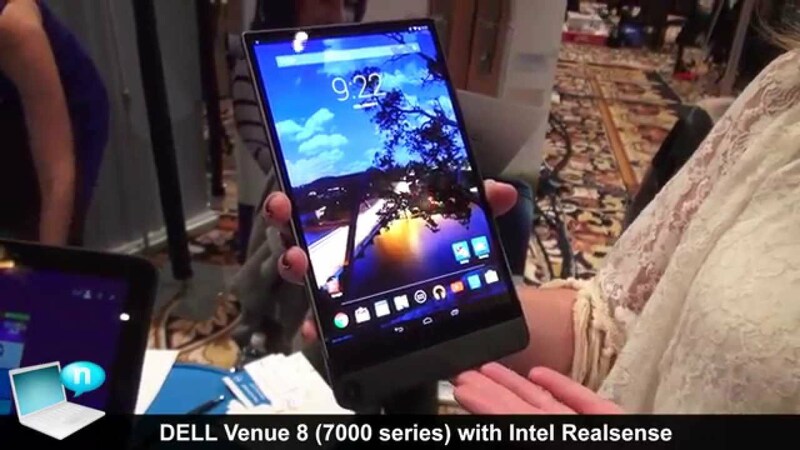 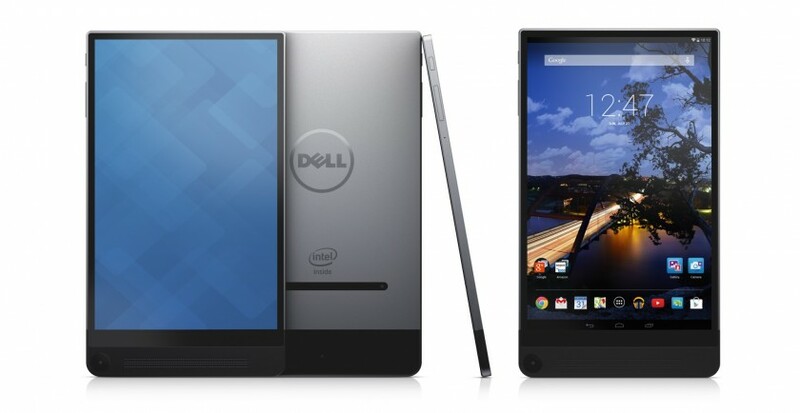 A few days ago, Dell announced the Venue 8 7000, super thin tablet made thanks to a usual collaboration with Intel. 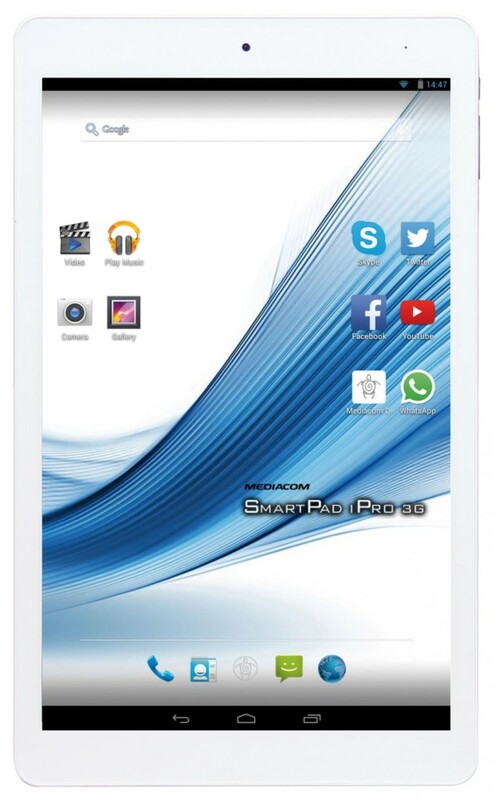 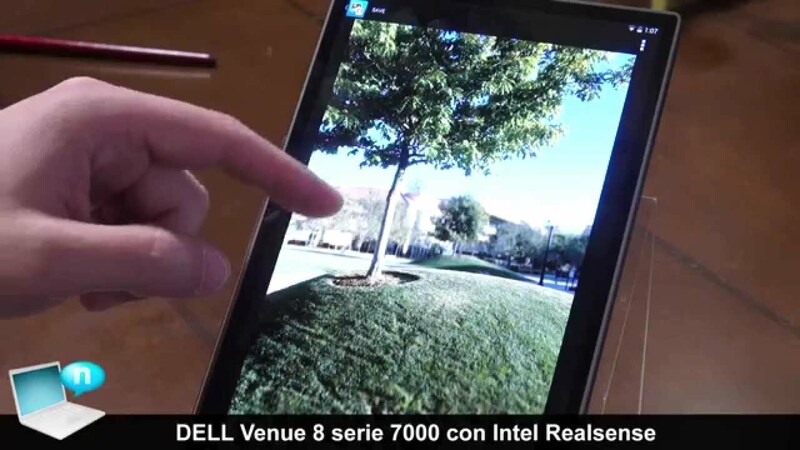 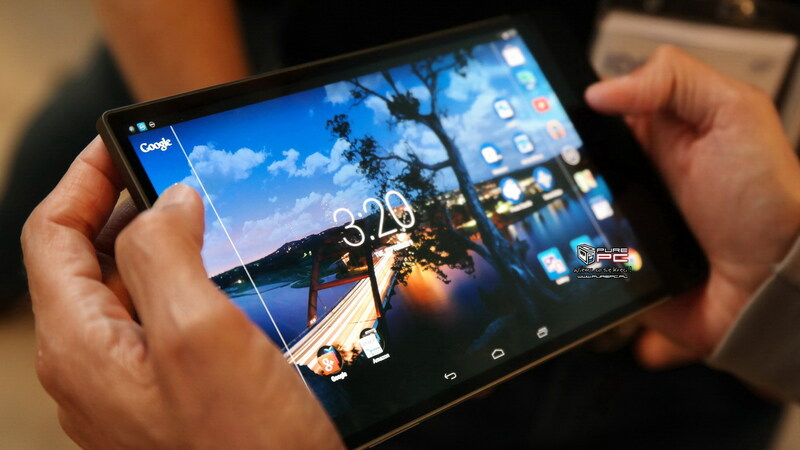 When submitting hadn’t many hardware information of this tablet from 8.4 sec nor on what was actually to offer us RealSense, camera technology developed by Intel that seems to be the real highlight of this device. 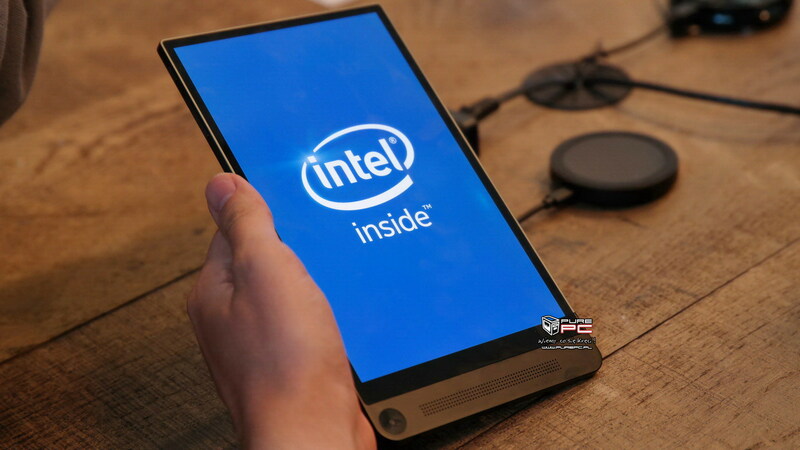 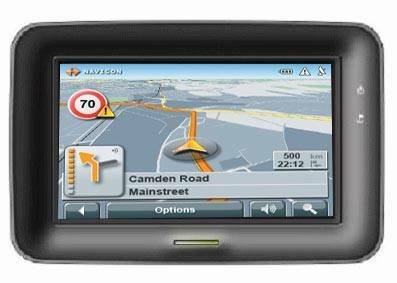 As regards the technical characteristics, together with a splendid display 2 k (2,560 x 1,600 resolution and density at 359ppi), you will find a processor Atom Moorfield quad-core with a clock still unknown but between 1.6 and 2 GHz. 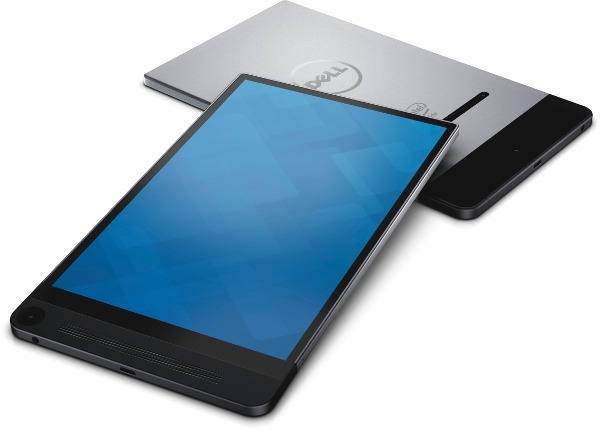 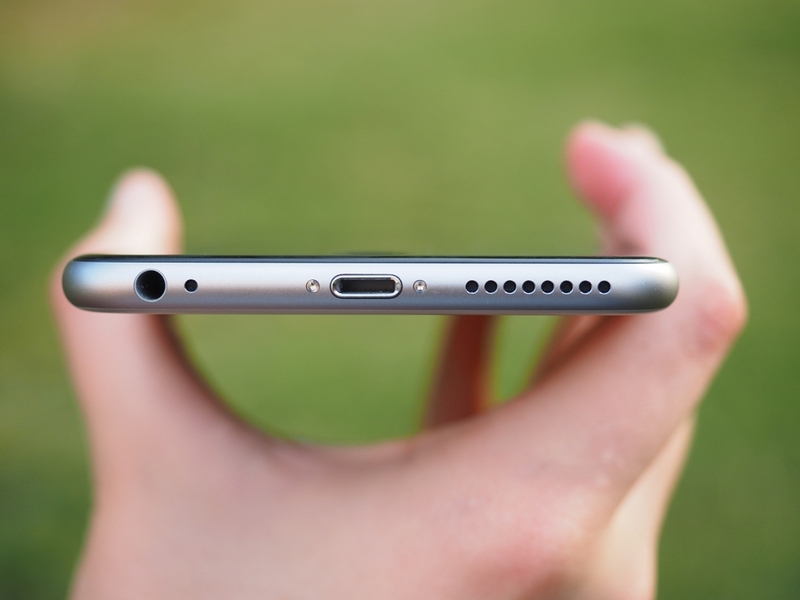 No information by the amount of RAM, and 16 GB internal memory is expandable via microSD. 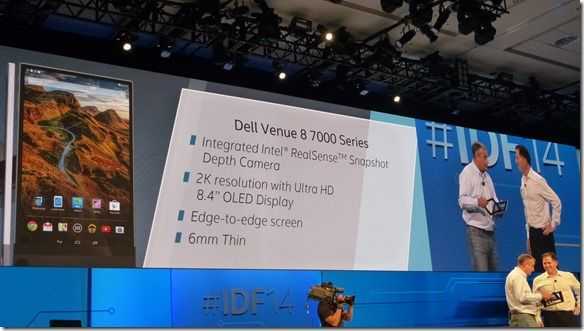 But apart from the “usual” specifications, what we really care about this device is the media sector: while on the front we have a parsonage 2 megapixels, at the back we find ben 3 cameras (of which the main one to 8 Megapixels) that manage to draw valuable information about the depth of objects. 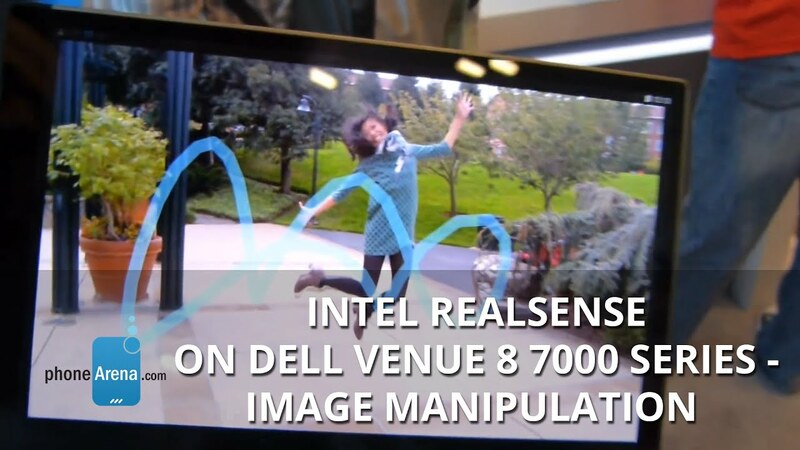 Thanks to RealSense is therefore possible, for example, estimate the distances between objects, bring up a subject from the background by creating a sort of 3D effect or set the focusof the image in post production. 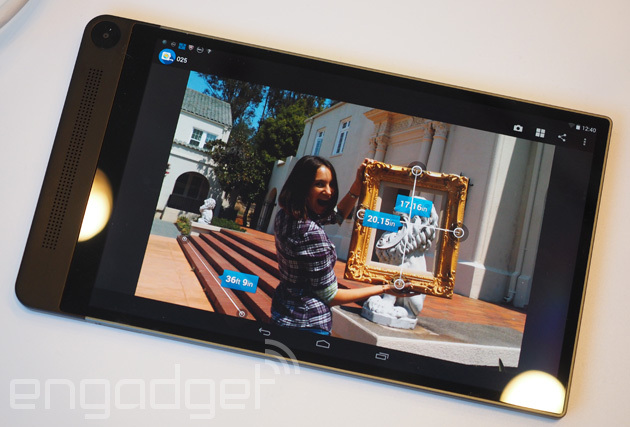 In addition to this, the video shows another set of little touches with which you can have fun, only possible thanks to the estimates of the depth of the elements portrayed in the photo. 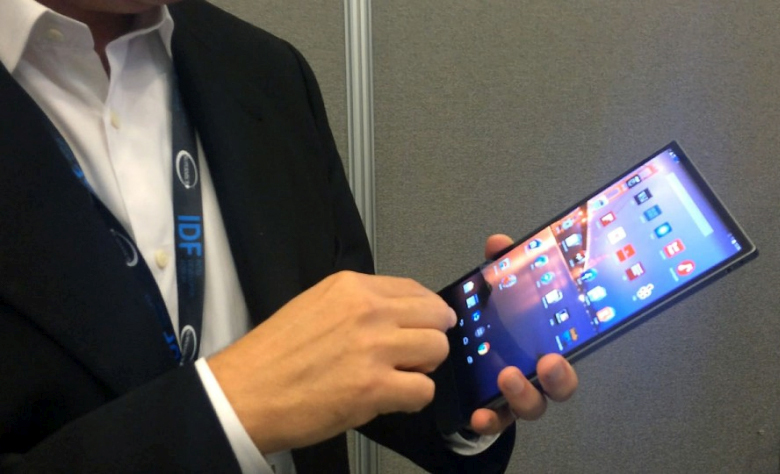 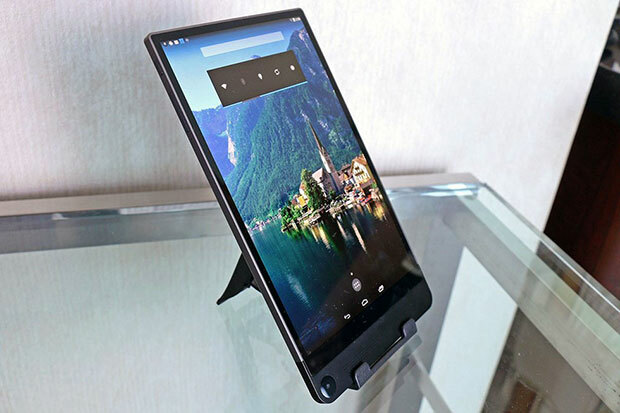 We are eagerly waiting to know the price and launch date of the tablet, but meanwhile we strongly suggest that you take a look at the pictures but especially to the video below, which shows the tablet and potential RealSense.